Every service offered by Interior Excavation and Trucking is backed by our word. Our owners are involved in every job and are available to personally answer your questions. 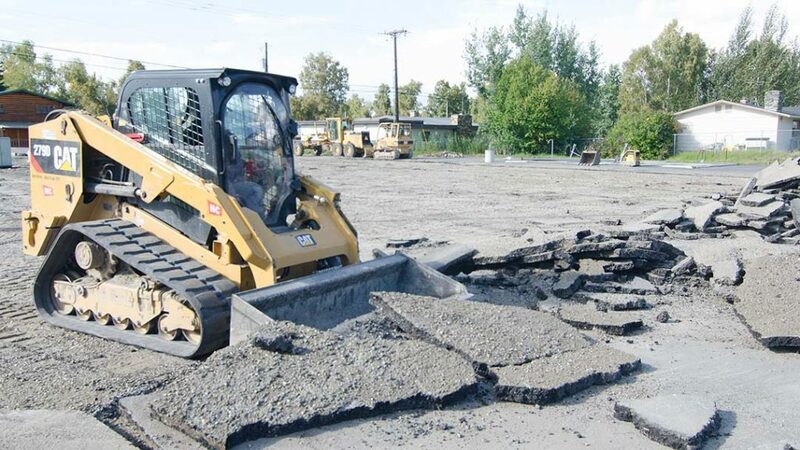 We do it all – removal of old pavement, level the new surface and install new (or recycled) asphalt. 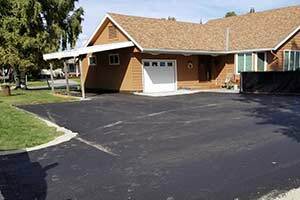 There are many benefits to asphalt, primarily it is easy to maintain and has an attractive appearance. 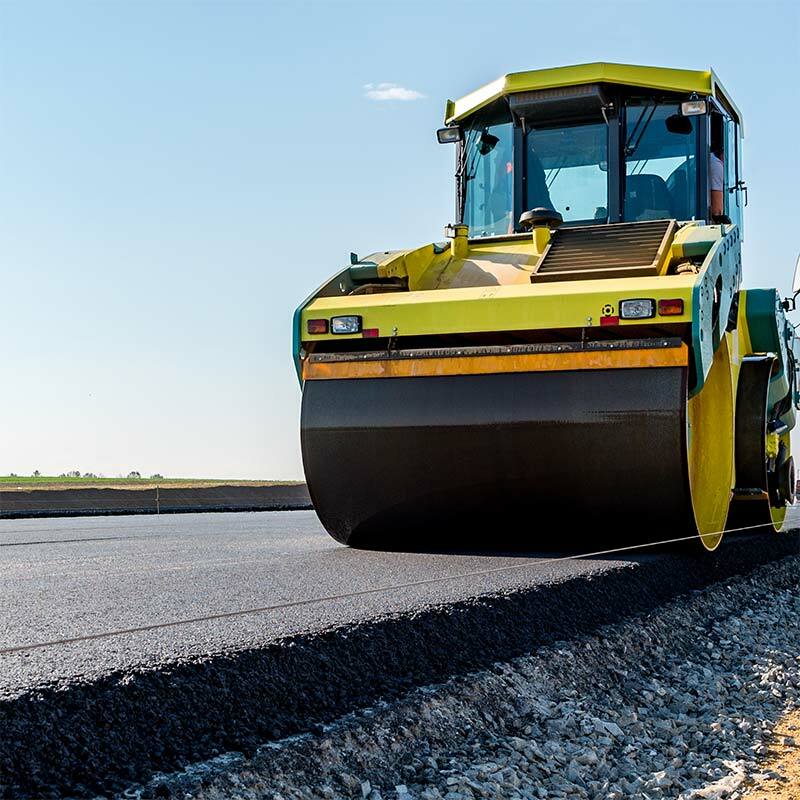 Asphalt paving is a slick, black, soft surface material made from a mix of sand, stones and liquid asphalt cement that is heated, mixed and laid over compacted gravel for a quick upgrade to the pavement. 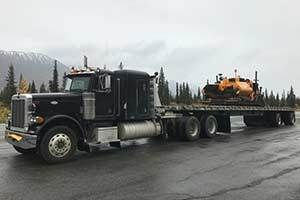 This material can be uniquely made for each job, a process Interior Excavation and Trucking will assess early in the process. The result is a smooth, easily maintained pavement that creates an inviting impression for any property. Installing asphalt is a fairly simple process with a few steps to ensure proper setting and quality for years. The area must be prepared for installation by removing the old pavement, asphalt or concrete. Depending on the size of the job, we may use small bobcats and forklifts or large dump trucks and front loaders. The materials collected can be reused and recycled for future projects, a practice that helps us offer an environmentally conscious product. Protecting your asphalt pavement from water is a critical component to a quality installation. This is done by ensuring the surface has been graded and leveled for proper water run-off. We use technology to prepare the surface for effective water drainage. This very important step is critical to arctic environments where the ground freezes and thaws with regularity. This step involves compacting the base layer at the appropriate thickness to generate a firm and reliable surface to lay the asphalt. 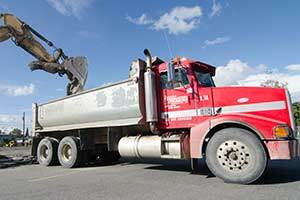 Interior Excavating and Trucking takes great caution to fill any soft areas for a strong base. Once the baselayers are tested for optimimal compaction to prevent settling (and provide a durable surface), it’s time to install the asphalt. During this time, care is taken to maintain a smooth transition between the new pavement and any joining surface and to protect from potential water damage risks between the two materials. The last step to a successful asphalt installation is to compact the surface with a large, heavy roller truck. This process eliminates the risk of aggregate or stone left on the surface to create a smooth riding experience. Proper site preparation ensures a safe and legal new structure. 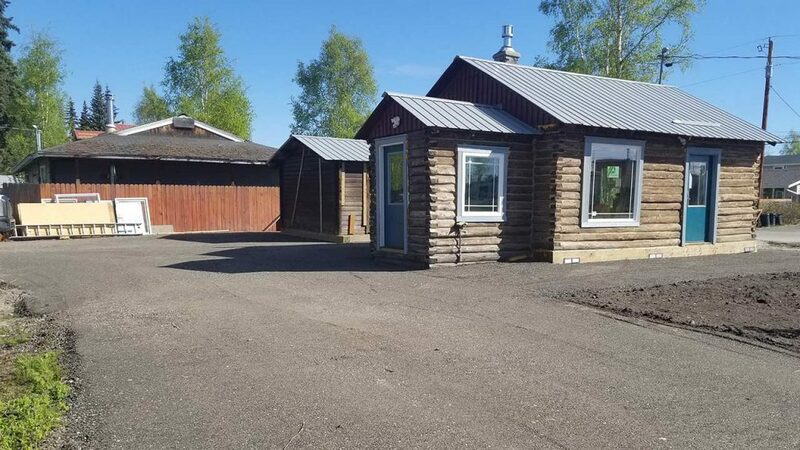 Our site preparation begins with an on-site assessment and a detailed review of construction plans. When evaluating demolition or new construction, site preparation is a necessity for a safe and legal new structure. Interior Excavating and Trucking begins with an on-site assessment of the location, including a detailed review of construction plans. After a satisfactory assessment, tree and debris clearing begins. This requires complete removal of trees and plants, including the proper removal of roots. The excavation of the site must be properly executed, and could involve ground leveling to create a stable area. This may include backfilling, water drainage evaluation and soil compaction. 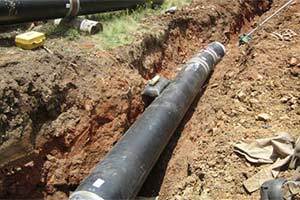 Evaluation of sewer and water main hookups and other utilities may be involved in this stage. Finally, finish work and backfill are installed around the building or site for proper settlement. Need something specific removed from the ground? 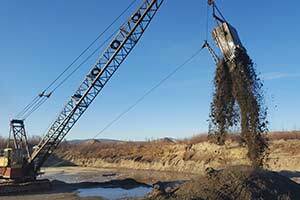 Digging and extracting materials to prepare your site for construction is the foundation of our business. A strong foundation is extremely important to the stability of a structure. 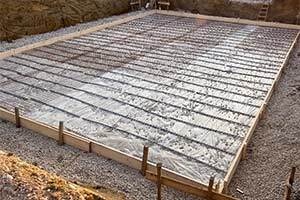 Understanding soil conditions directs the kind of foundation needed to withstand the environment. 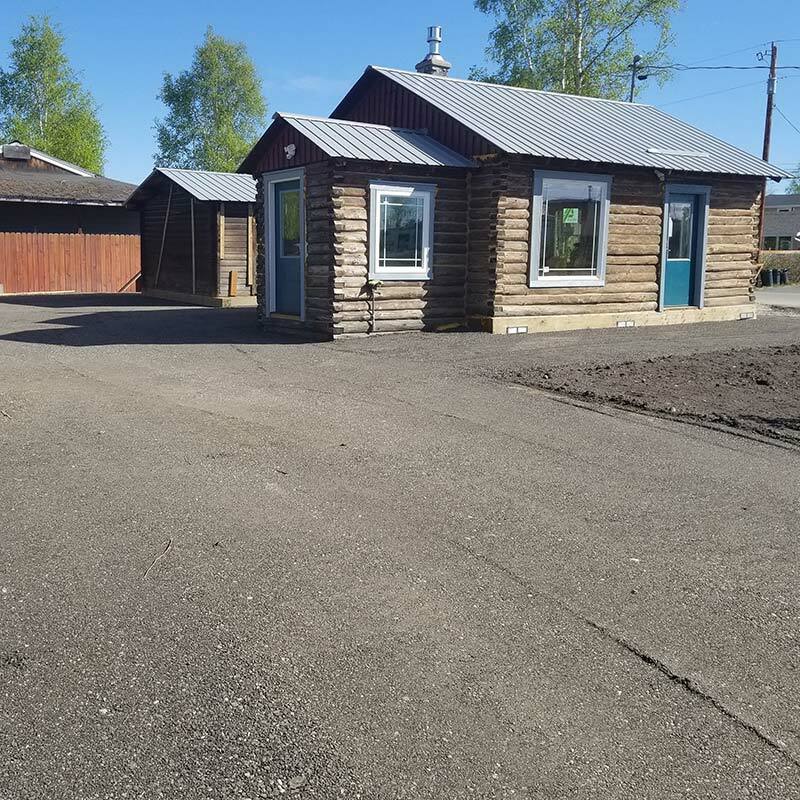 Installing a new driveway sets an inviting tone for visitors to your office or residence. We evaluate the area and offer strategic and experienced advice on how to achieve the best driveway for your location. 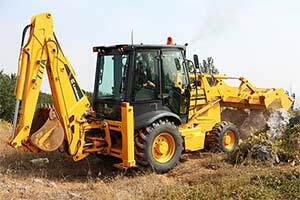 Our land clearing crew has decades of experience. We know how to clear land in the arctic and prepare it for a stable and secure site.This ensures a solid foundation for your project. 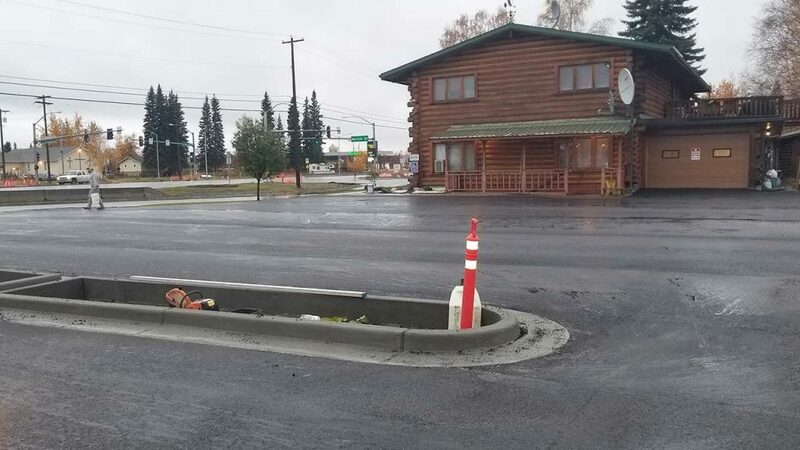 Alaska’s roads are few, and can be challenging with fast-changing weather patterns and heaving permafrost pavement. We can deliver your long-haul or short-haul needs goods safely. 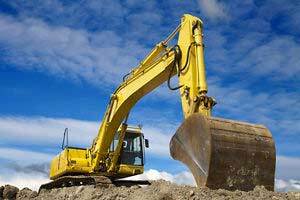 Count on Interior Excavation and Trucking to move your equipment effectively and with precision. This means evaluating the move and protecting the equipment from pick-up to delivery. 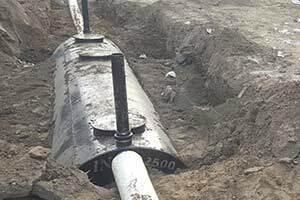 We can install septic systems for your construction project. Proper evaluation of the site and knowledge of regulations saves time and money, not to mention provides peace of mind. The frozen water pipe can be a disaster, but can be prevented. Consult with us on proper installation to avoid costly waterline breaks. We can install waterlines for most any construction project. 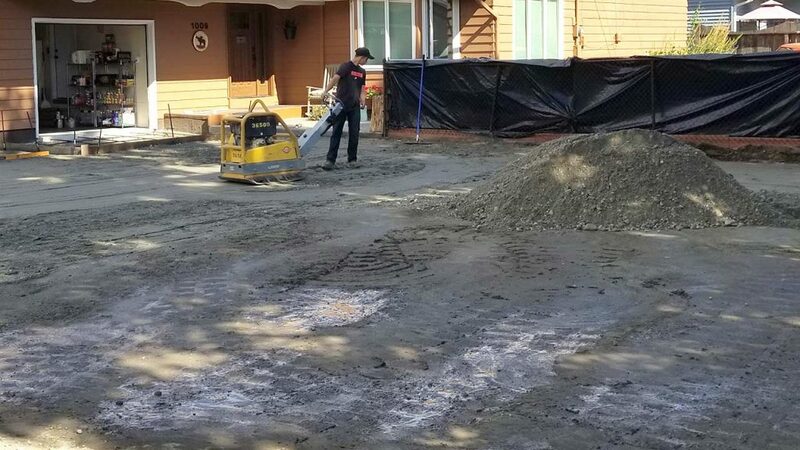 Large or small projects often need gravel and fill dirt to complete. 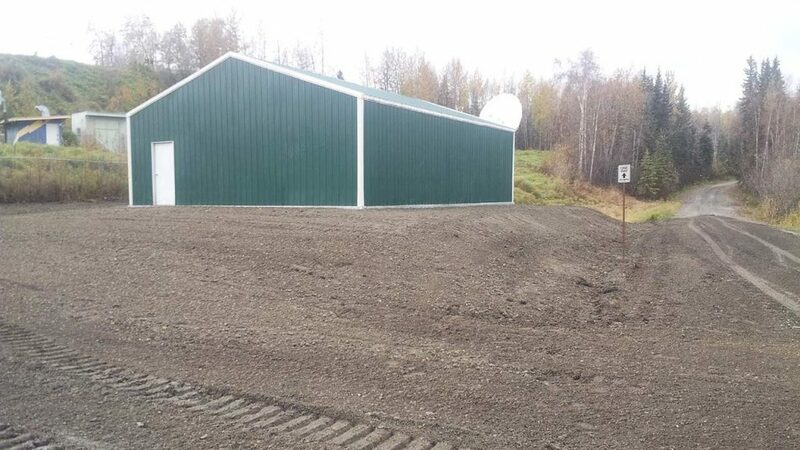 Our Fairbanks location offers gravel and dirt to complete any project. We have our own pit and can haul it right to your site. It is important to ensure you and your customers can access your property without delay. 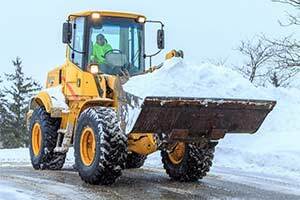 Our crew is dedicated to responding to snow events quickly and reliably. Our sanding service can make those icy surfaces safe to travel. 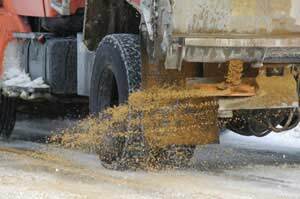 We can sand parking lots, driveways, roads and walkways.